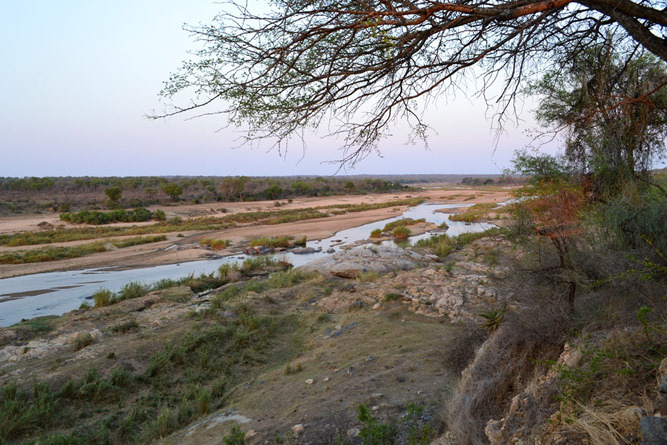 Hi, I’m Pat Ross from Marloth Kruger Lodges in Marloth Park in the Wild Frontier Region of Mpumalanga. 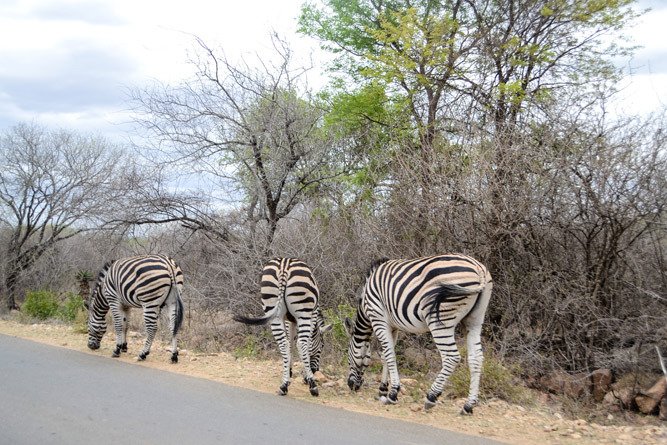 Marloth Park IS BEST KNOWN FOR its free roaming animals. 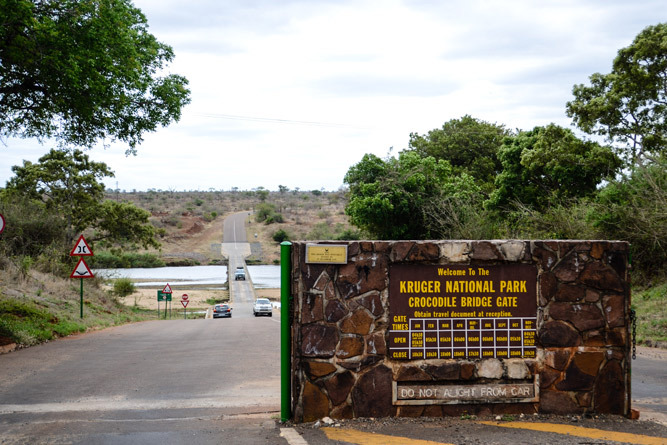 GET YOUR PICTURE TAKEN AT the Kruger National Park. THE BEST PICTURES CAN BE TAKEN AT sunrise or sunset, enjoy all of the beautiful colours. OTHER HAPPY SNAPS AT the Crocodile River. WHEN THE WEATHER’S GOOD, I LIKE TO swim at the watergat pool. WHEN THE WEATHER’S BAD, I LIKE TO cuddle up with a snag blanket and read. I THINK THE BEST TIME OF YEAR TO VISIT IS winter, BECAUSE you get to see so many more animals. MY FAVOURITE BREAKFAST SPOT IS at the Water Gat, it offers a set menu with delicious options. FOR LUNCH, I SUGGEST the Phumula Restaurant. IF YOU WANT TO MEET LOCALS, GO TO the Water Gat pub, a family restaurant and ladies bar. 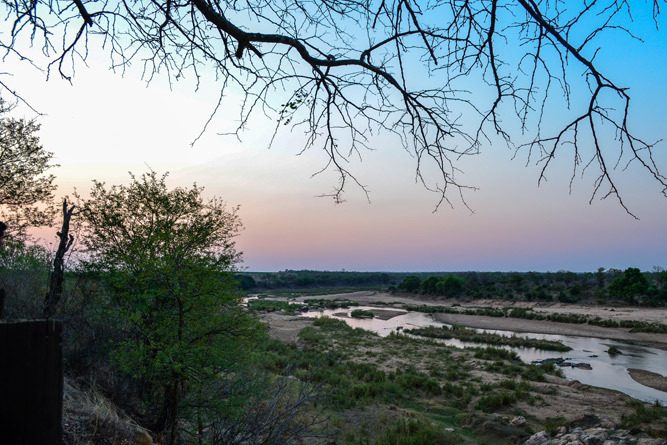 Marloth Park’s BEST KEPT SECRET IS the 17km portion of the Crocodile River that is the common border along the Kruger Park. MY FAVOURITE THING TO DO WITH FRIENDS IS braai under the boma. 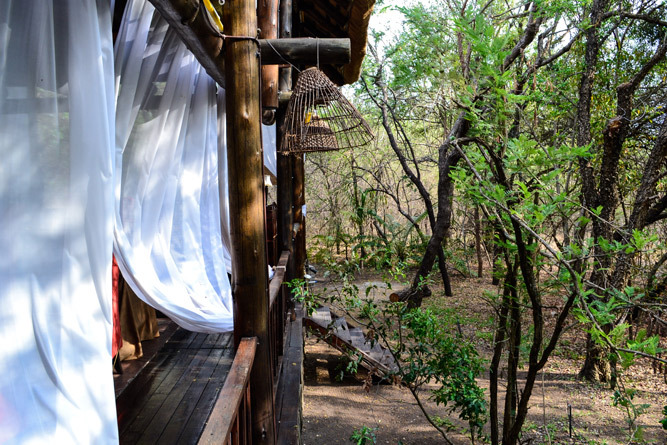 TO RELAX AND RESTORE MY SOUL, I LIKE TO book a massage in the bush. IF YOU’RE FEELING ADVENTUROUS, TRY a trip to Swazi and go on a fufi slide. MY FAVOURITE DRIVE IS along the river spotting elephants. MY FAVOURITE SHOP IS the deli. MY FAVOURITE animal WATCHING SPOT IS at the elephants watering hole. TRAVELLING WITH CHILDREN? A FUN OUTING IS game watching with a picnic. BEST CHEAP AND CHEERFUL OUTING IS is to buy a takeaway pizza and enjoy it in the park, yummy. WHEN MONEY’S NO OBJECT, I LIKE TO splash out and have a full massage. THE MOST UNUSUAL THING I SEE HERE IS giraffes. MY FAVOURITE WEEKEND GETAWAY IS eating prawns in Komatipoort. WHEN I WANT TO GIVE BACK TO THE COMMUNITY, I collect old clothing and donate it to those in need. I Love Marloth Park BECAUSE it is unique and the animals come to visit you.